Are you locked out? Lost your keys? Then you've come to the right place! Rollos Locksmiths (2018) Limited - Your home, business and automotive locks expert! 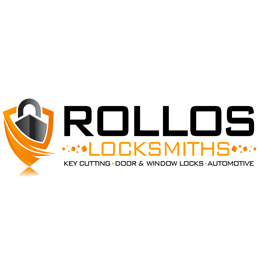 Serving the residents and businesses of Nelson for over 40 years, Rollos Locksmiths (2018) Limited are your experts for home, business and automotive locks, as well as domestic and commercial safes. Call the team at Rollos Locksmiths (2018) Limited now to discuss all your key, lock and safe requirements. Our mobile service includes a weekly trip to Motueka, as well as Murchison and Golden Bay on request. Contact Rollos -The experts for home & business safes!